A couple of weeks ago while the Supreme Court heard testimony about the constitutionality of “Obamacare,” I was glued to my computer watching the House of Representatives Sub-Committee on Energy and Commerce hear a very different but no less important type of testimony. The topic was supply chain integrity and security. Two panels appeared before the committee – one containing U.S. government agencies; and the other focused on industry’s response to the issue. Representing industry was Dave Lounsbury from The Open Group. While it seemed to me that the focus of the committee was the lack of preparedness some agencies had for supply chain attacks, Lounsbury admirably represented how industry is responding to the burgeoning topic with a public/private partnership and a consensus-driven process. Tainted product – the product is produced by the provider and is acquired through reputable channels but has been tampered with maliciously. Counterfeit product – the product is produced other than by, or for, the provider, or is supplied by other than a reputable channel, and is presented as being legitimate. For the first time, industry has come together and put together a comprehensive set of best practices that, when followed, can help to protect the supply chain for Information and Communication Technology (ICT) products starting with sourcing, through manufacturing, and ending with delivery to the customer. But the work is not done. Now that we have a snapshot, the team is working hard to define conformance criteria as well as an accreditation program. 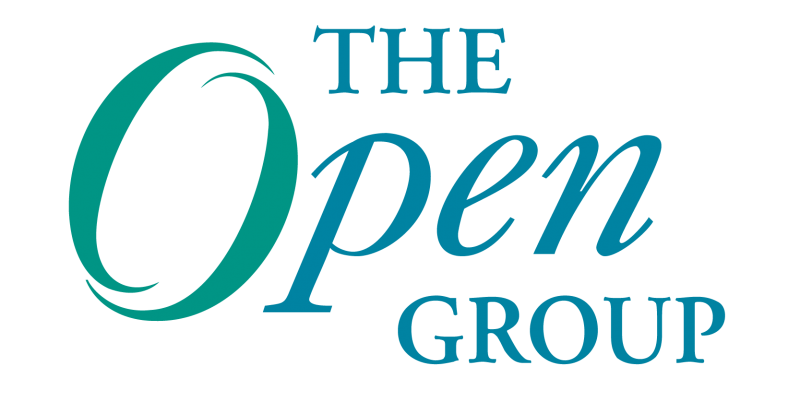 The next quarterly meeting at the upcoming Open Group Cannes conference will have some great opportunities for people to hear more about OTTF. It’s clear that government is concerned about this issue. The OTTF is building a standard that customers can point to and ask suppliers about. When the OTTF finishes its conformance criteria, rolls out the accreditation program and vendors become accredited, that will help provide a level of “surety” that Rep. Terry and others on the committee want. Joshua Brickman, project management professional, runs CA Technologies Federal Certifications Program. He has led CA through the successful evaluation of sixteen products through the Common Criteria over the last five years (in both the U.S. and Canada). Brickman has given talks at the last four International Common Criteria Conferences. Most recently, he has been a Steering Committee member on the Open Group consortium focused on Supply Chain Integrity and Security, The Trusted Technology Forum. He also runs CA Technologies Accessibility Program.